The holiday shopping rush is here, but luckily for us, it is not mandatory to brave the crowds in the mall. 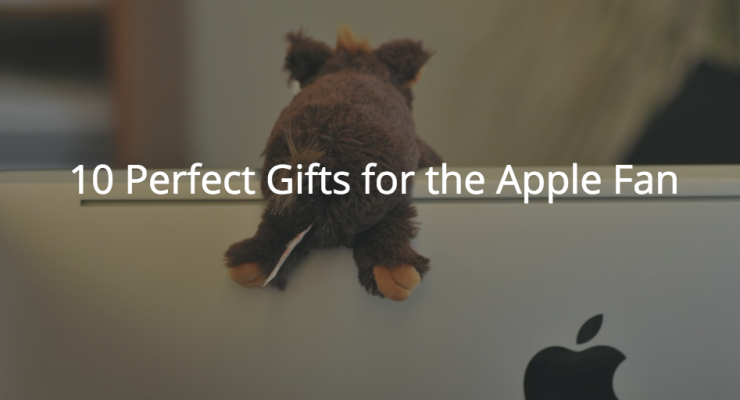 For the Apple fan(s) in your life, you can easily find perfect gifts without having to put your iPhone, iPad, or MacBook down. And even if it’s already the first week of December, you can still order gifts and have them in time for Christmas. Here is our Apple Holiday Gift Guide, with 10 hand-picked items that you will surely love. 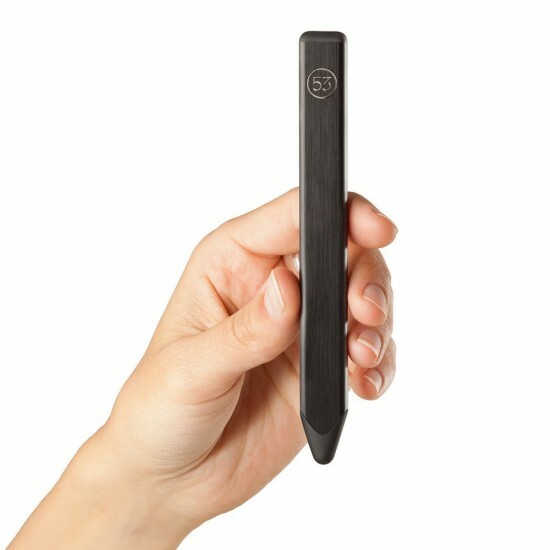 Want a stylus but don’t particularly like the default Pencil? Here’s a stylish alternative from FiftyThree. It comes in gold, graphite, and walnut. Forget the hassle of tangled cables in your bag. 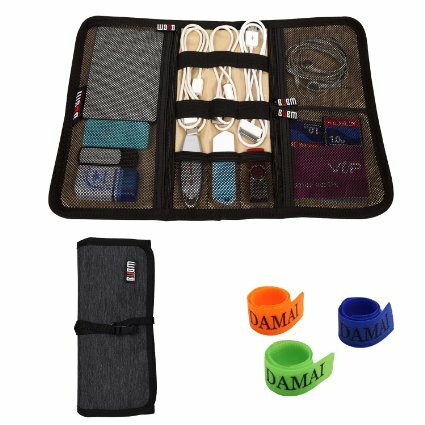 Put everything – from cables to portable hard drives to chargers – in this organizer. Works especially for those who have OC tendencies. We’ve long been fans of Twelve South. 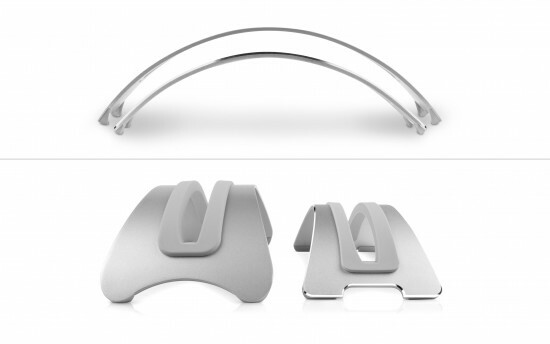 One of our favorites is their BookArc stand, which has made our home office a tad neater and definitely nicer. This is a new version for all current MacBooks. For some variety, here’s another version of the BookArc. It comes in Birch, Walnut and Espresso. 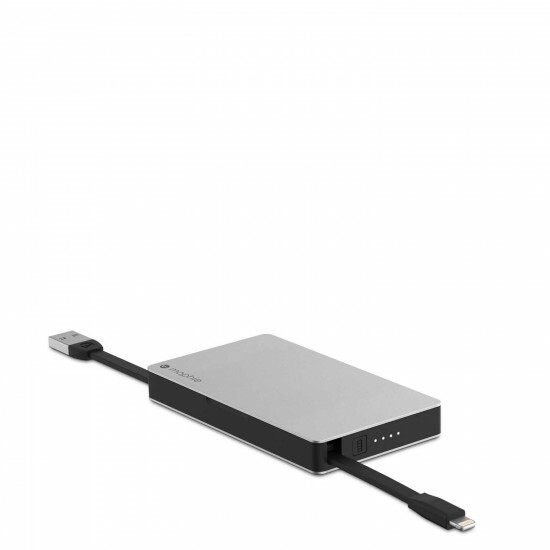 There are tons of options for powerbanks, but Mophie is one tried and tested brand for me. It has its signature built-in cables so you don’t have to buy additional ones. 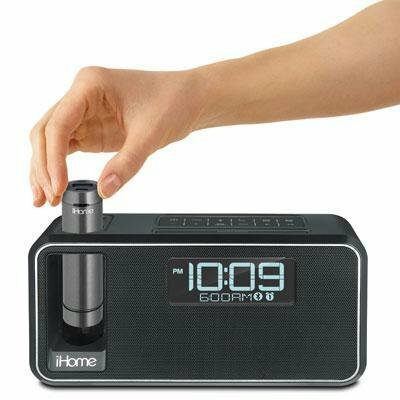 Go old school with this alarm clock radio which can stream music via Bluetooth. It’s just like having the classic alarm clock back in the day. As of this writing, you can get it at 46% off. 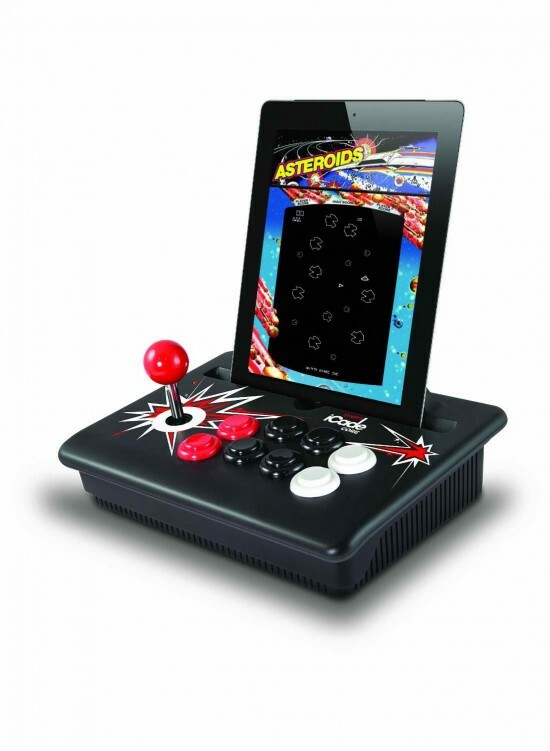 Since we’re on the old school route, let’s go ahead and look ath this arcade game controller. This controller has been around for a while, but if you’ve got and iPad/iPad 2, this is the perfect accessory for the retro gamer. 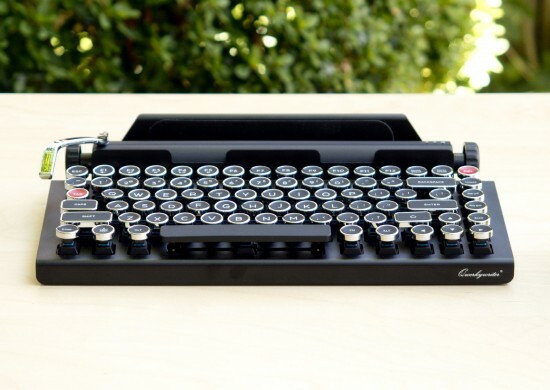 Still old school – who can resist a typewriter keyboard complete with the clickety-clack? The only drawback is that its estimated shipping is this month or the next, so you might not have it in time for Christmas. 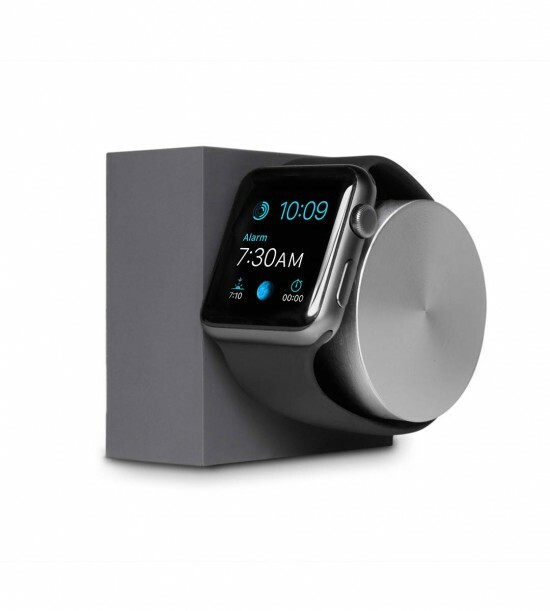 An elegant yet simple dock for the Apple Watch, this Native Union creation is compatible with all versions and can be used vertically or horizontally. Whichever way you want. And yeah, it looks good. If all else fails, get gift cards. Giving them for Christmas is actually a great idea if you think about it. You don’t risk the chance of the recipient not liking what you get him. With gift cards, he can do whatever he wants with it. What’s on your gift/wish list?